1. 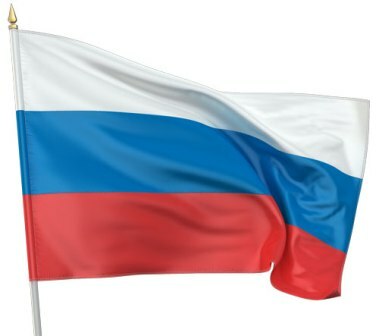 Colors of the Russian flag symbolize ______. 2. 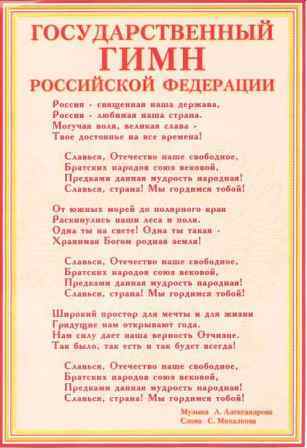 The music of the national anthem, created by______. 3. 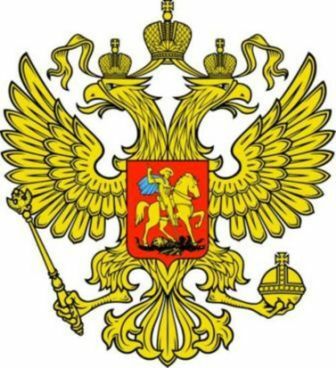 The coat of arms of Russia was used since the year______. 4. 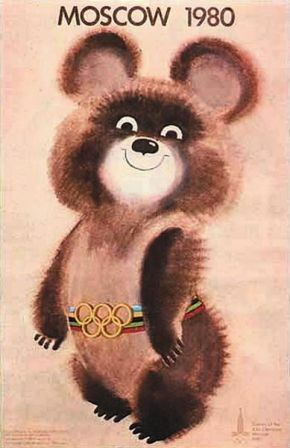 The mascot of the 1980 Moskow Olympic Games was______. 5. 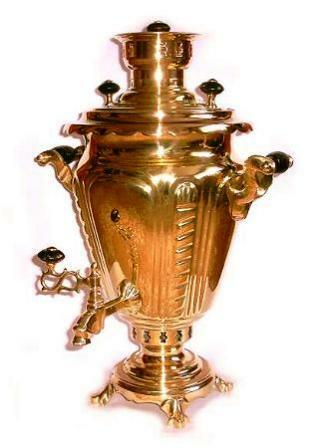 The main center of Russian samovar production is______. 6. 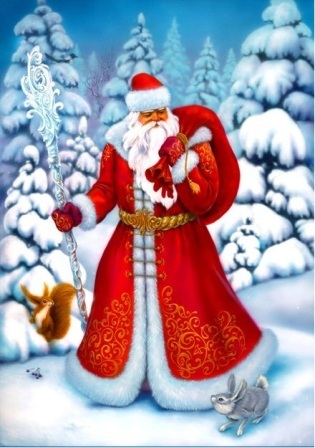 The official residence of Ded Moroz in Russia is______.